Home News WELCOME ROWDY REDHAWK!!! 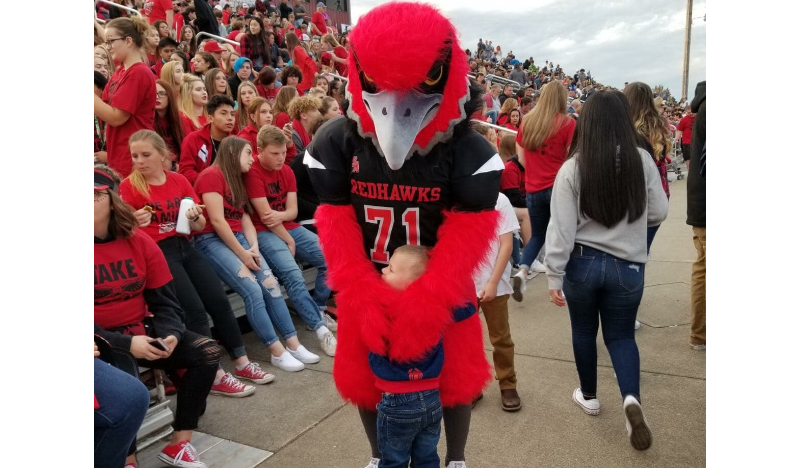 South Albany High School’s new mascot made his debut at the South-West Football Game. Welcome to town Rowdy!